Dengie Grass Pellets - 20kg. 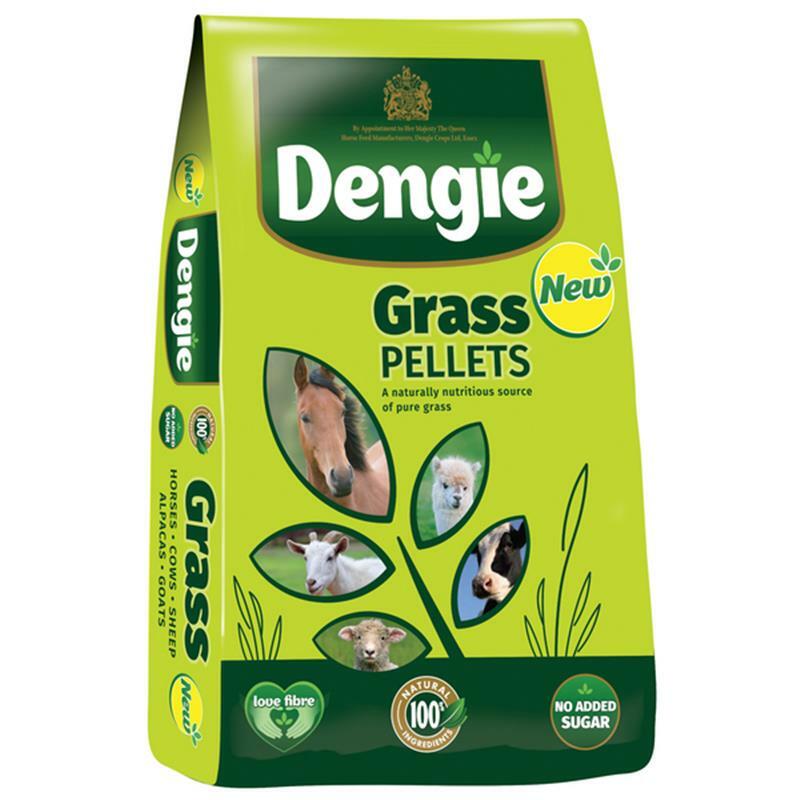 Dengie grass pellets are a natural horse feed which can be fed dry or soaked, making them ideal for older horses or horses with dental issues such as diastemas, particularly when fed soaked. High in easy to chew fibre and highly digestible so sympathetic to the digestive system. Can be fed as a partial hay replacer and naturally sweet to tempt fussy feeders. Free from artificial flavours, preservatives, molasses and straw, binders and fillers. Put in a snack ball to help reduce boredom and provide a more natural 'trickle' feeding rate. 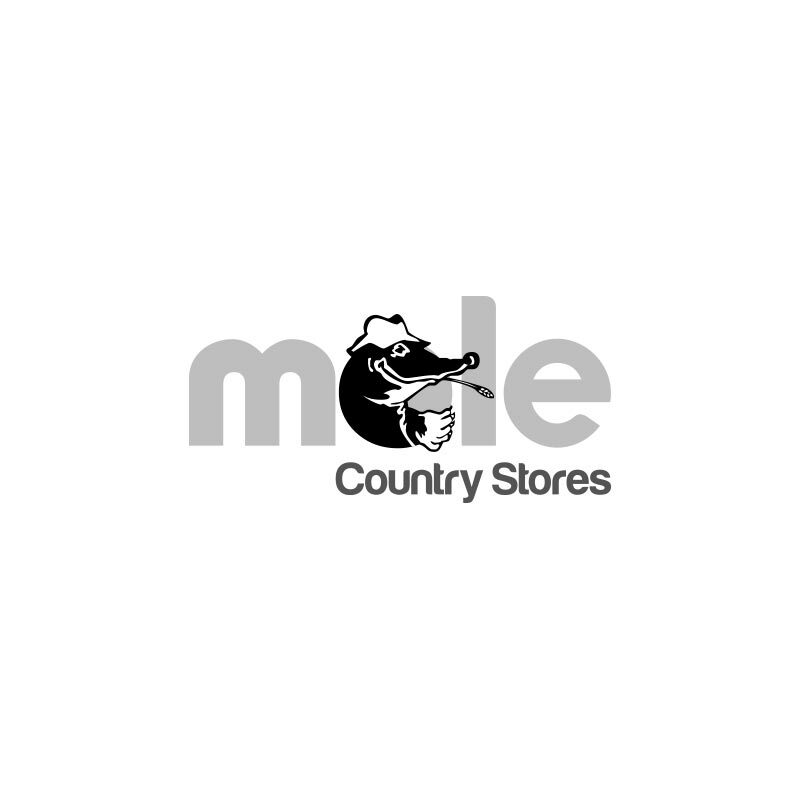 Suitable for other species such as camelids and ruminants.